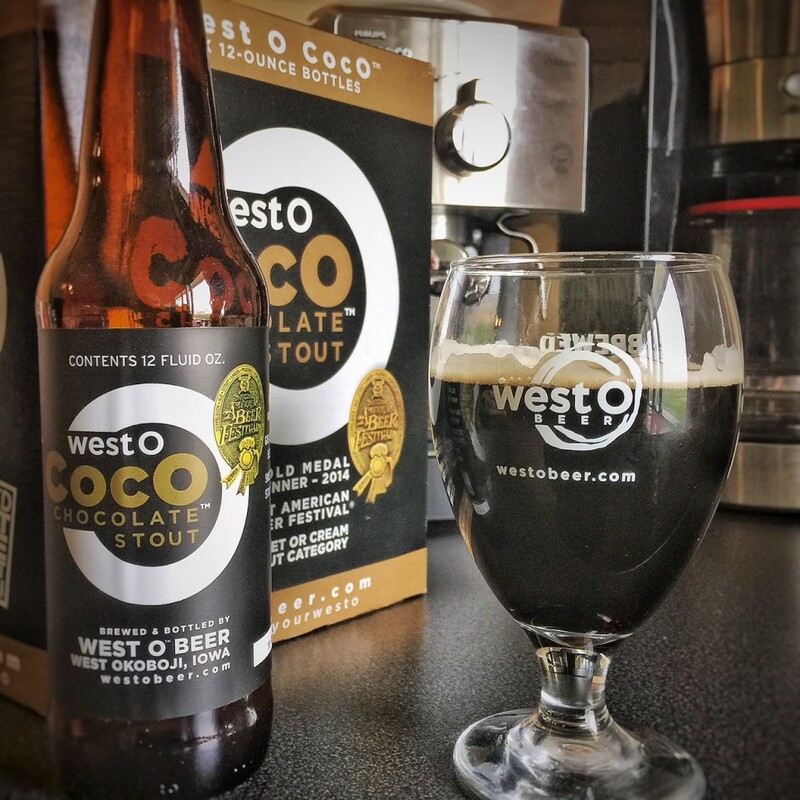 To celebrate, we grabbed a CocO in the test kitchen. Then back to work. 2017 UPDATE: Time to vote again! With back-to-back golds at GABF, could there be something bigger? Possibly, because this friendly competition was between Iowa beers, voted on by Iowans, for best in Iowa. We competed head-to-head with Fox Brewing, Firetrucker, Confluence, Lion Bridge, and 515 Brewing (hats off to all of them for their killer lineups) and we think the real winners are Iowa craft beer lovers. Read all about it here, and go try yourself some new beers. Iowa Beers, FTW. Congratulations, Matt and Michaela! This is great news! It was wonderful seeing both of you and Ryan, Mary and Minnie on Easter. That was a great day! It was a special time to spend with all of Bob and Lanette’s family!